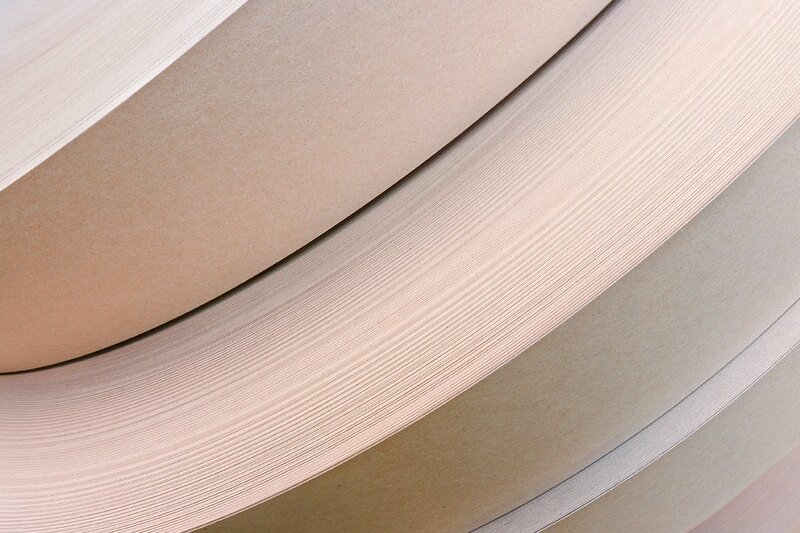 Note: We require minimums (approximately 3,000 - 5,000 cones) on all paper cone orders. 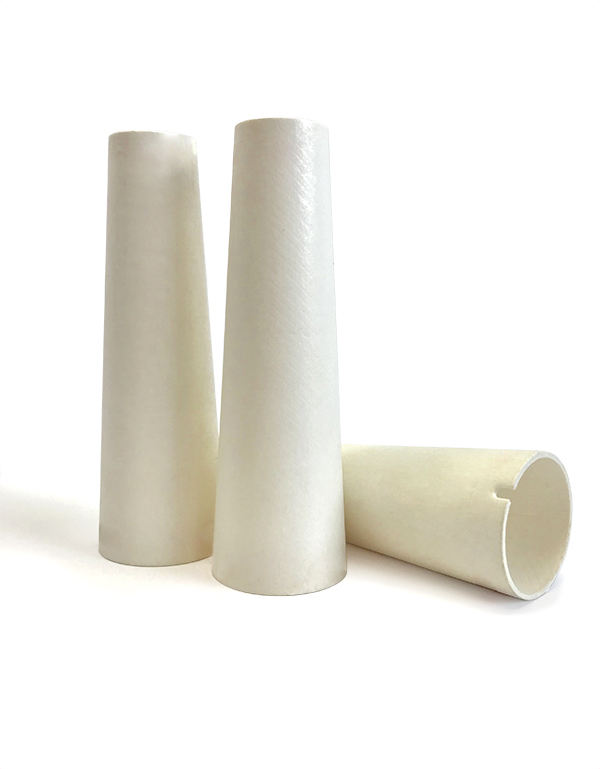 Made from film-coated/non-coated virgin paperboard, Conitex Sonoco’s sewing thread cones are resistant to moisture, grease and other contaminants. Our natural paper cones are free from artificial brightening additives and provide a smooth surface for efficient start up. Custom internal and external printing available, thread retaining options, and 4 notching options to enhance functionality and improve production efficiency. 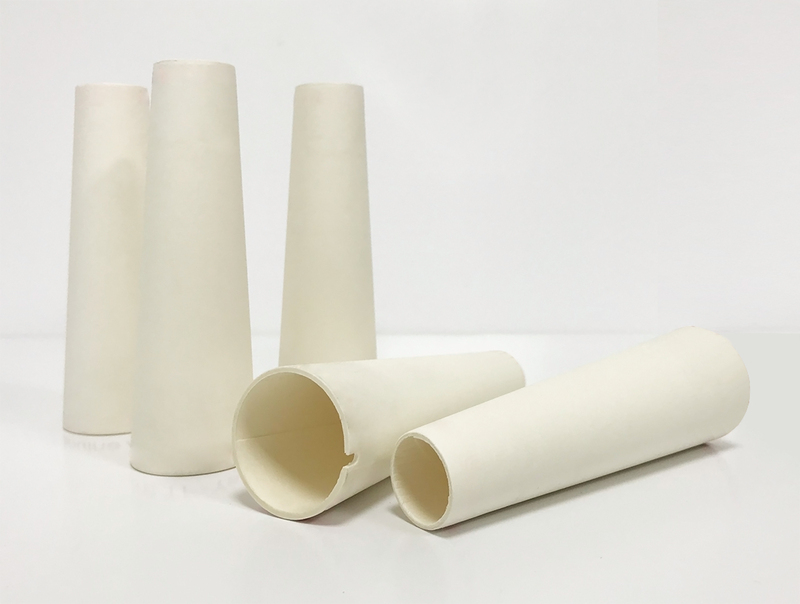 Made from 100% virgin cardboard pulp material, our sewing thread cones are 100% recyclable and are an environmentally friendly alternative to plastic. Reach out to one of our customer service representatives with your textile packaging needs, and we will give you a personalized quote.